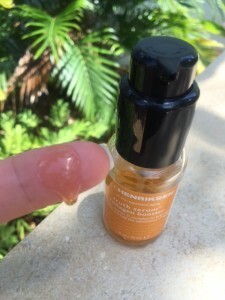 OleHenriksen Truth Serum - a Standout Vit C Serum! Over the past couple of years, I have grown to love Vitamin C serums! I love how light they are, their anti-oxidant potency, the citrus smell, and how they feel on my skin, as well as the anti-aging benefits and protection. I’ve tried a bunch, but one that has quickly become my favorite is Ole Henriksen’s Truth Serum Collagen Booster – a complete Vitamin C complex which smooths and helps reduce the signs of aging. Truth Serum is soothing, reduces redness and hydrates and nourishes the skin. Using Truth Serum underneath my moisturizer has become part of my daily routine. I seriously feel like I can’t live without it now! 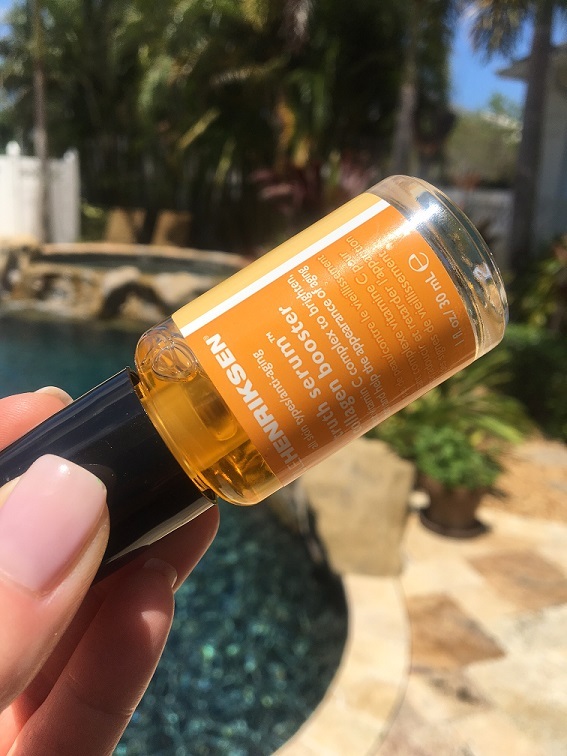 So let’s take a closer look at why this Ole Henriksen top seller is my favorite, and how it works to support natural collagen production and defend the skin against signs of aging. Ole Henriksen’s Truth Serum is an antioxidant-rich brightening and nourishing serum that works by delivering a concentrated dose of Vitamin C to the skin. It works by boosting collagen production, minimizing fine lines, and protecting against environmental stressors and free radical damage. This oil-free and lightweight serum quickly absorbs while uplifting your senses with its natural, fresh citrus scent. Thank you Ole! 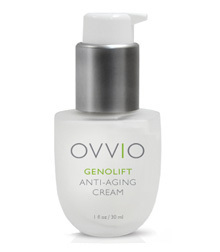 I love finding effective and quality anti-aging products with none of the bad stuff! I’ve used about half, so I’m tipping it to show you the color. Proprietary Five-Source Vitamin C Complex: brightens, supports natural collagen, firms, and provides essential antioxidant protection. Orange extract to purify and support natural cell turnover. Grapefruit extract to brighten with aromatic and antiseptic properties. Rose hips seed extract repairs damage, soothes and heals. Sodium Ascorbyl Phospate is the key to collagen production, is non-irritating and very safe. Ester-C (Calcium Ascorbate), a natural and very stable form of Vitamin C found naturally in the body. Green Tea Extract: Soothes and protects against free radical damage. Vitamin E: Nourishes, heals and restores. Ole Henriksen’s Truth Serum has received raving reviews online, receiving 4.3 stars out of 5 from Sephora users, with over 60,000 “loves” and almost 3,000 personal user reviews; it received 5 stars on Dermstore. Truth Serum has a liquidy, slippery texture that is easily absorbed. 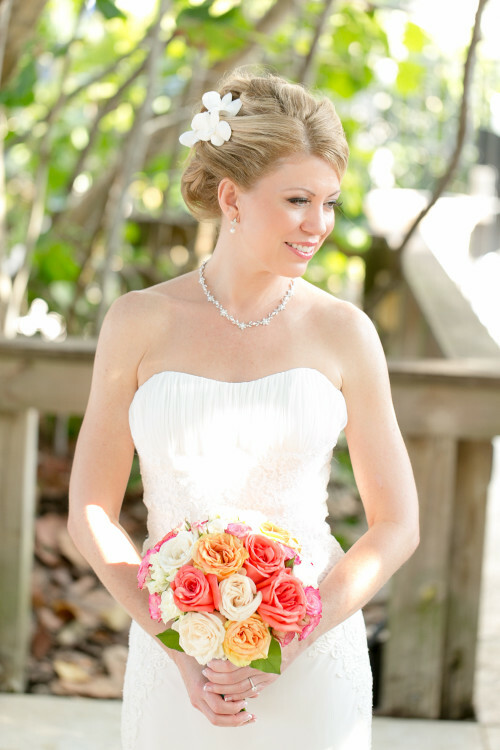 I have used tons and tons of serums….and I just wasn’t getting the results I wanted from most that I tried. Many of them were sticky, or just felt too heavy to absorb properly. Truth Serum is both refreshing and effective. What I love about Ole Henriksen’s Truth Serum is that it is light, very fluid, smells great, and absorbs perfectly. My skin just seems to drink it right up, and that’s what you want in a serum. You want something that has small molecules that is able to absorb into the deepest layers of the skin and then seal it in with an anti-aging moisturizer. I find this product to be very soothing, it reduces the redness in my skin, it calms, and it hydrates and plumps up wrinkles. My face feels instantly refreshed after applying. I’ve been using on my face, neck and chest for a couple of months now and I still have half of a 1.0 oz bottle, so a little goes a long way. It’s light and slippery, and easily spread around. I have also been patting it underneath my eyes for added moisture and haven’t experienced any skin sensitivities (and I have extremely sensitive eyes). Feels cool and refreshing, and hides and plumps those pesky fine lines! Q: Will Truth Serum help acne or cause breakouts? A: In theory, an anti-oxidant product should help calm breakouts and should not increase or cause acne. I browsed through hundreds of reviews online and the consensus was that most women found it helped their acne, and reduced redness. Truth Serum is also oil-free. Q: What is the percentage of Vitamin C in Ole Henriksen’s Truth Serum? A: Following water, Vitamin C (sodium ascorbyl phosphate) is the second ingredient, which means it’s packed with Vitamin C, roughly 10% which is a desirable amount for effectiveness. You definitely don’t want to choose a Vitamin C serum where it’s listed near the end of the ingredients list. Q: How often should I use Truth Serum? 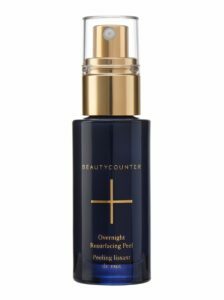 A: After cleansing, apply Truth Serum over face and neck in a light layer, both morning and night. Allow it to absorb for about one minute, and then apply your day or night cream, followed by an eye treatment. Q: Is Truth Serum good for rosacea? A: Yes, a good Vitamin C serum high in anti-oxidants contains anti-inflammatory properties and should help reduce the redness and dry skin associated with rosacea. 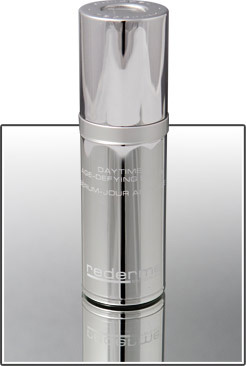 Users with rosacea reported that their rosacea improved by using Truth Serum. 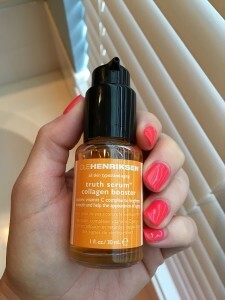 If you’re looking for an effective anti-aging serum to add to your beauty routine, I highly recommend Ole Henriksen’s Truth Serum Collagen Booster. This is a Vitamin C serum that infuses the skin with anti-oxidants, boosts natural collagen production, and reduces inflammation and irritation (both of which cause noticeable and unwanted damage). Vitamin C is also a natural defender against UV damage and free-radical damage. I love that Ole made this serum in an airtight pump to keep the ingredients fresh. I do wish it came in a dark brown bottle, but I keep mine in a dark cabinet in my bathroom so the light doesn’t get to it. I’m actually really super pumped to try more of Ole Henriksen’s products! I love that he uses Vitamin C and so many anti-oxidant ingredients in his products, and I love that he doesn’t use any harsh or harmful ingredients or toxins. You can purchase Truth Serum from OleHenriksen’s official website. If you purchase directly from his website, you’ll get free shipping by using the code: FREESHIPPING. He usually has a lot of stuff on sale as well as adorable gift sets. Right now he has Mother’s Day gift sets on sale! It comes in three sizes: 1.0 oz bottle ($48), 1.7 oz ($72), or a luxury size 3.4 oz ($128). Have you used Truth Serum? Leave your review, comment or question below! Vitamin C serums are the best thing I have found to help smooth out skin. I have rosacea and I received a sample of this Ole Henriksen Truth Serum Collagen Booster a year ago. I tried it and it made my skin a lot better. I should have bought it right away because my skin got worse again when I ran out. I purchased the full size and will never be without it again! My skin has a healthy glow, is less red, has no more dry patches and is very soft. I highly recommend this product! Hands down the best. I use it am and pm under my moisturizer. Skin has never looked better. I tried this from a free sample at Sephora and loved it! I bought the full sized bottle and my skin has improved so much. 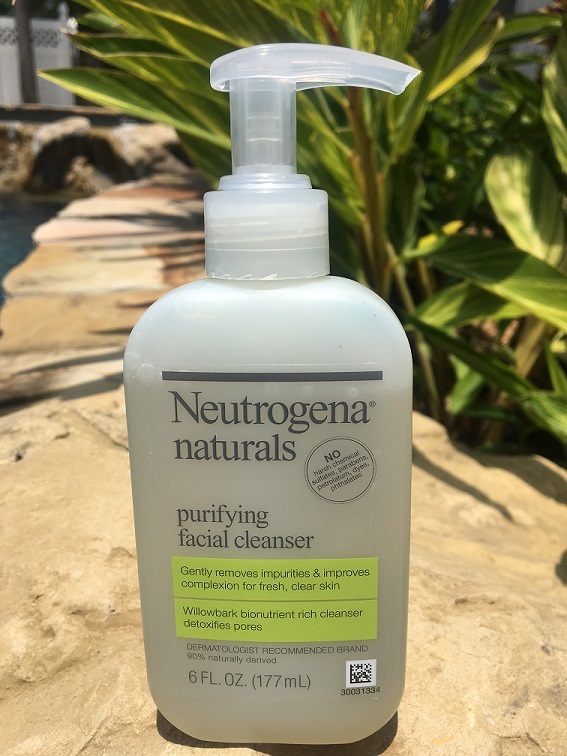 Very hydrating without being sticky and my skin just has an all over better toned. My skin is not as red and it's helped my acne calm down. Love it and I will continue to use it. 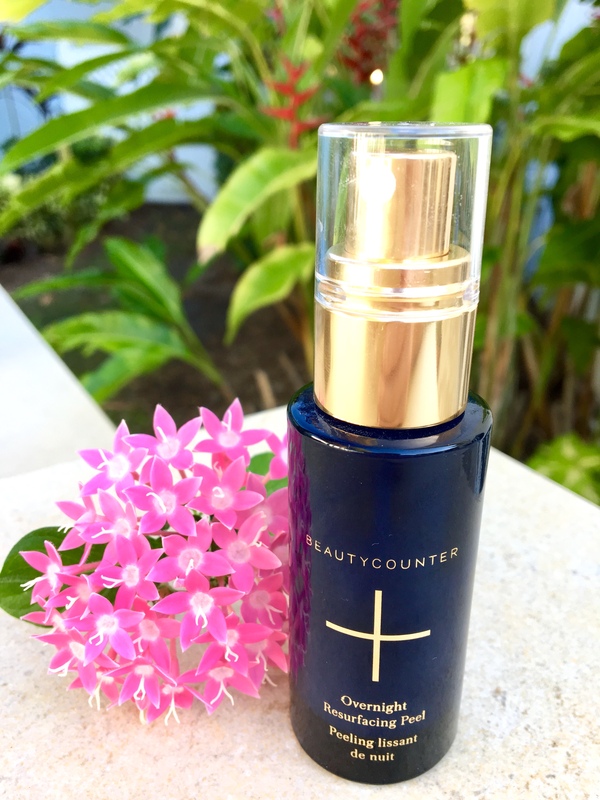 I love this serum, my complexion always looks bright and healthy when I use it! Smells good enough to drink! Hello Rachel, I love your reviews. I’m not sure if you’re aware but I think the calcium ascorbate in Olehenriksen’s Truth Serum is synthetic. Deana, thanks! Yes Ester-C (calcium ascorbate) is a synthetic form of Vitamin C, made in a lab and chemically identical to natural Vitamin C, but it’s considered non-toxic and non-carcinogenic and actually has a superior bio availability to absorb. I have no problems with certain compounds in ingredients as long as they are safe, and this one is completely safe. If you look it up, it has a “best” rating as far as chemicals go in beauty products, even on Paula’s Choice. I don’t think there’s any harm in it at all, unless you’re ingesting copius amounts by foods that contain a lot of it like Emergen-C, even then it’s not really harmful. Unless you want to go 100% Organic, you’re going to find chemicals in beauty product, you just have to know which ones to avoid. 🙂 Thank you for your comment and question though, I love having these conversations, I love to learn! The chemicals I try to avoid are the SLS’s (sodium laureth sulfate, which makes things sudsy, parabens which can be carcinogenic, and I also try to avoid pthalates which is added fragrance). I’m sure there are others, but those are the main ones. I’m curious – is this an ingredient you try to avoid? If so, why?